HCW Celebrates World Social Work Day, Introducing "Rising Tides", and a new face at HCW! those who help others are helped." Helping Children Worldwide celebrates World Social Work Day (March 19) by highlighting the excellent work of the CRC’s Case Management Team. The CRC is focused on continuing to provide the best support possible to children and families in its programs, now through a case management system that is growing stronger every day. Plans to continue to build capacity include installation of a case management database, ongoing professional dialogue with others in the field, and a Case Managers’ Learning Collaborative project launching this July. Helping Children Worldwide is hosting our first annual policy conference, Rising Tides: The Future of Global Missions , on September 6-7, 2019 in Chantilly, VA. We will explore how we can lift all boats in the fields of child welfare, public health, and short term missions with programs that raise the tides in these fields. This event is intended for anyone and all who are interested. Opportunities are available for panelists to participate via teleconference. If you or someone you know are interested in participating in one or more of these panels, please email us at support@helpingchildrenworldwide.org by May 15, 2019 . We are pleased to announce that Mohamed Nabieu (Nabs) has accepted a position with Helping Children Worldwide. We know you are as excited as HCW to have the opportunity to work with him in this new role. Nabs will be our point of contact for international programs related to child welfare, including the Child Rescue Centre. He will work with Laura Horvath as part of her program support team, providing subject matter expertise, participating in the capacity building work we do with our partners in Sierra Leone, overseeing the child sponsorship program in the United States, and sharing the story of the CRC and HCW’s important work to benefit the most vulnerable children in the world. As program liaison, he will be regularly meeting with our church partners, future development partners and supporters. In fact, he hit the ground running with the same enthusiasm and professionalism he has shown throughout his career. 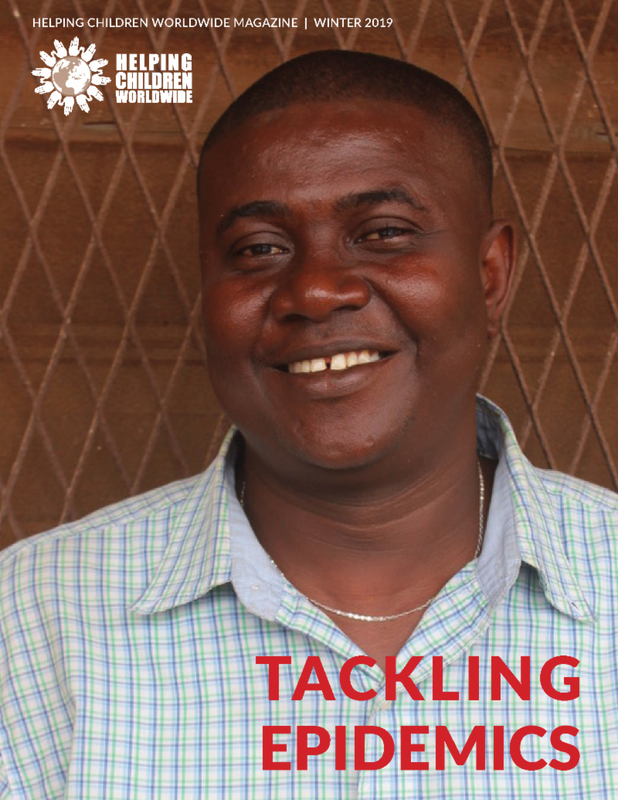 He will be at three events this month, two in Charleston, South Carolina, and another in Colleyville, Texas, joining partner churches Bethel and First UMC Colleyville, and speaking to his experiences and the importance of international support for child welfare programs in Sierra Leone. 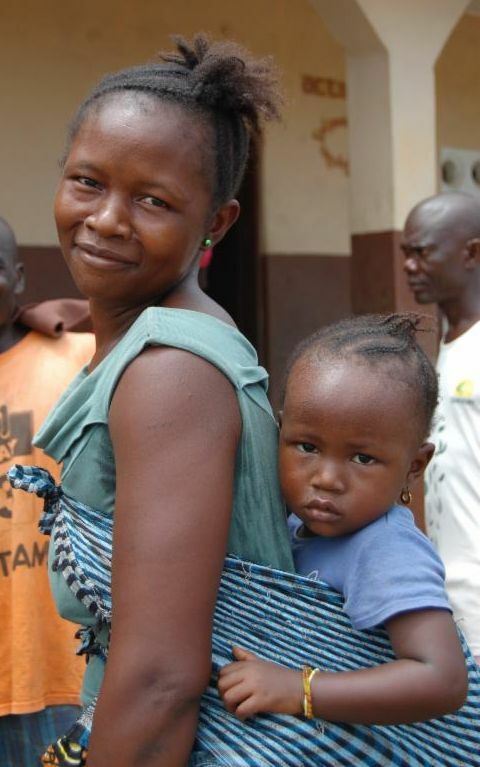 Nabs has been part of the HCW family for years, working for our international partners in Sierra Leone. In his leadership role as Director of the Child Rescue Centre (CRC), he was instrumental in growing the sponsorship program to provide education and health care to 600 students throughout the country, and initiated many of the changes that caused the government and several international NGOs to recognize it as a model program for the care of vulnerable children in that country. To those of you who have been with us from the start, Nabs is best known for his personal journey. 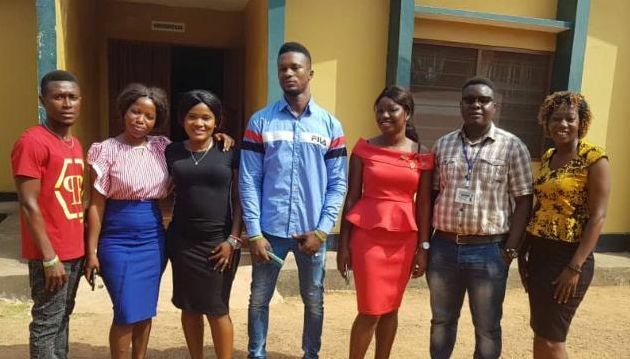 His relationship to HCW goes back to his childhood, when the CRC was opened as an orphanage to shelter 40 homeless children in the last two years of the brutal civil war that ravaged Sierra Leone. 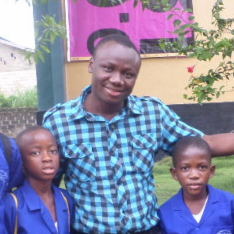 He lived at the CRC again during the Ebola lockdown, to teach at the School of Champions. He is an example of the good that comes from international collaborations on mission, and an expert on how we can learn, build on experience, and adapt to changing circumstances in our program models and operations. Should you stay or should you go ...to Bo? 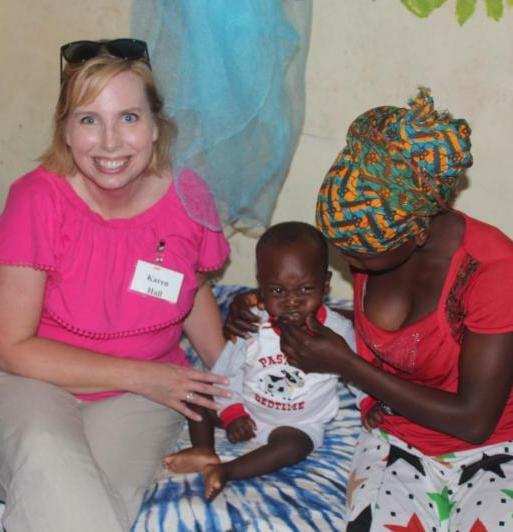 There is still time to apply for the October 2019 mission team! You will have the opportunity to engage with and support the hardworking staff at the Child Rescue Centre and Mercy Hospital. Sponsors of CRC students will have the opportunity to visit the student they sponsor. Click the button below for more information, meeting dates, and application deadlines! Learn more about HCW Mission trips here! When was the last time you wrote to your CRC student? Now is your chance! The next UMVIM team will be traveling to Bo in May and they'll be carrying your letters with them! To make sure your letter gets there with the May team, please make sure HCW has your letter no later than April 30. Write a letter to your student! 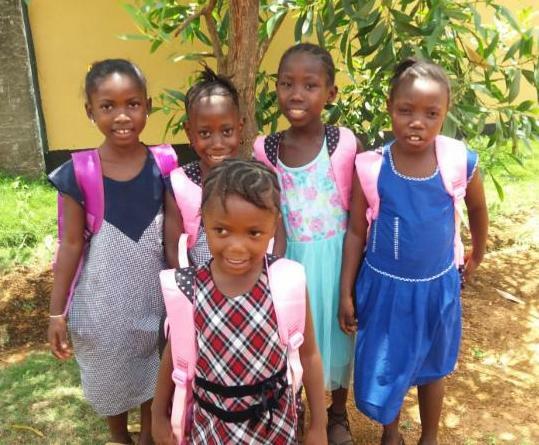 Learn how you can Sponsor a Child today! ICYMI: the latest HCW Magazine! 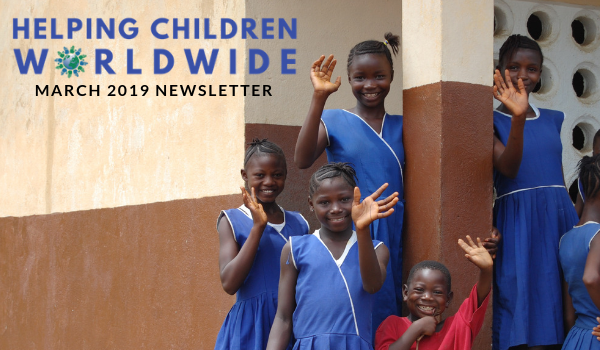 In case you missed it: Helping Children Worldwide's Winter 2019 Magazine is here! 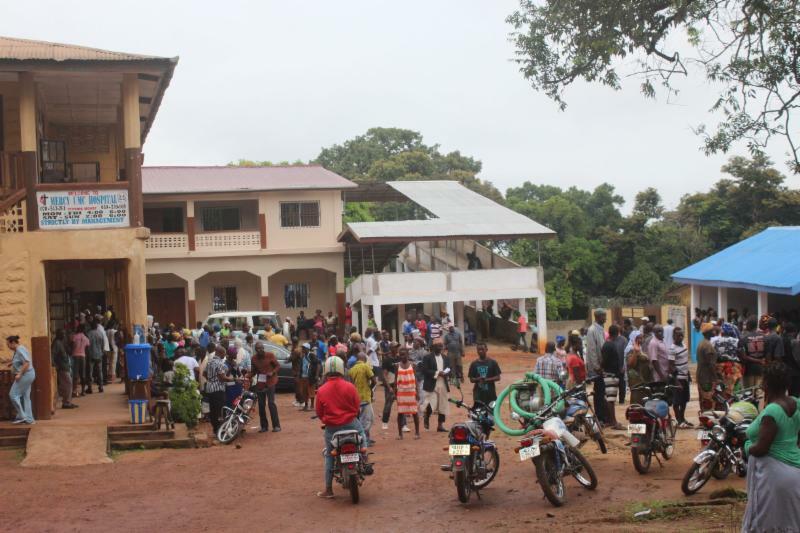 "Tackling Epidemics" provides stories of survival from Mercy Hospital's HIV/AIDS program and addresses how the CRC is leading the transition to family-based care in Sierra Leone. ﻿Check it out online today or email us to request a copy! Read the latest HCW Magazine! Helping Children Worldwide is very proud to share that we have been awarded the highest possible ratings by Charity Navigator and Guidestar, two organizations that evaluate non-profit organizations for financial accountability and transparency, and commitment to industry best practices. These accolades are not taken lightly. Our 4-star rating from Charity Navigator sets HCW apart from our peers and demonstrates our trustworthiness and dedication to our mission. 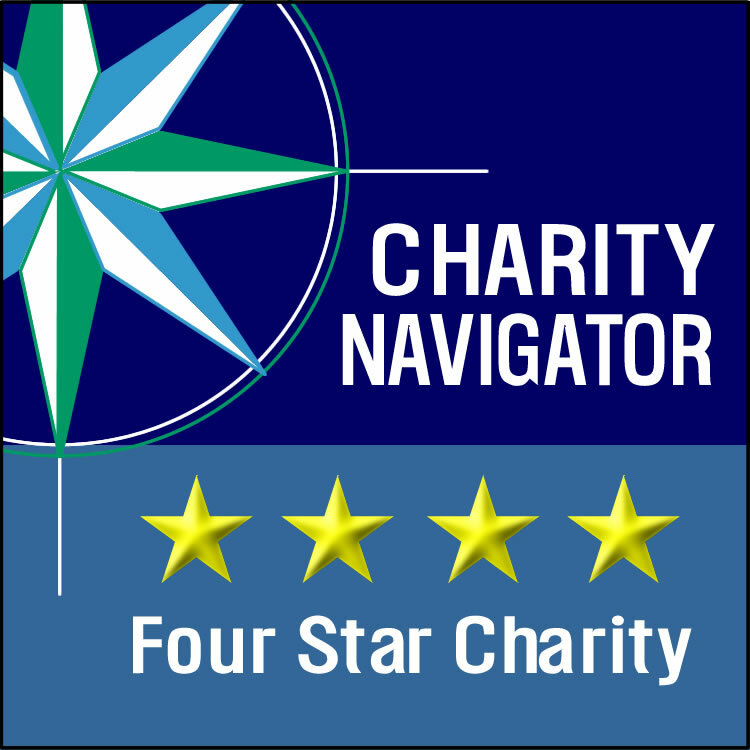 Only a quarter of charities rated by Charity Navigator receive the distinction of a 4-star rating. 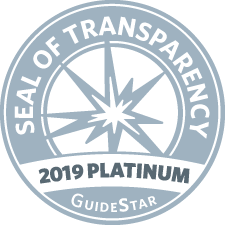 We earned our 2019 Platinum Seal of Transparency from Guidestar by being transparent through sharing basic contact and organizational information; in-depth financial information; qualitative information about goals, strategies, and capabilities; and quantitative information about results and progress toward our mission. Helping Children Worldwide is committed to being transparent and responsible and we are honored to receive recognition for our achievements! 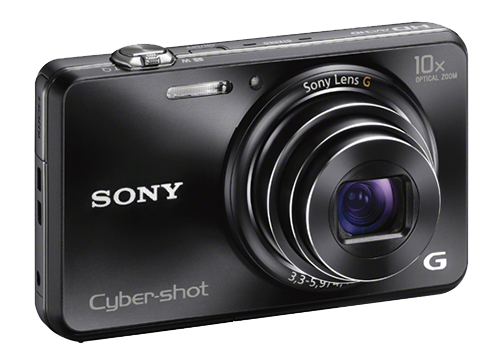 Do you have a new or gently-used, high quality, point-and-shoot digital camera that you would be willing to donate? The Child Rescue Centre and Mercy Hospital are in need of new cameras so they can take great photos of the students, activities, and events at the CRC and during village outreaches! Can you help?! 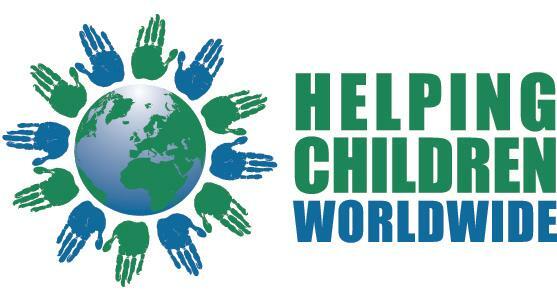 Email us at support@helpingchildrenworldwide.org no later than April 15. Thank you! Not getting information you want or too many emails from us?